The term Best Bib and Tucker means one’s best clothes and was first used in 1747 in the translation of the Marquis d'Argens' ambitiously titled work, New Memoirs Establishing a True Knowledge of Mankind: "The Country-woman minds nothing on Sundays so much as her best Bib and Tucker." Both bibs and tuckers were women's clothing items in use from the 17th to 19th centuries. Early bibs were somewhat like modern day bibs, although they weren't specifically used to protect clothes from spilled food as they are today. Tuckers were lace modesty pieces fitted over the bodice of a dress. So choose your Best Bib and Tucker (in black and white) and come out to the Tavern for another fabulous Gadsby evening. 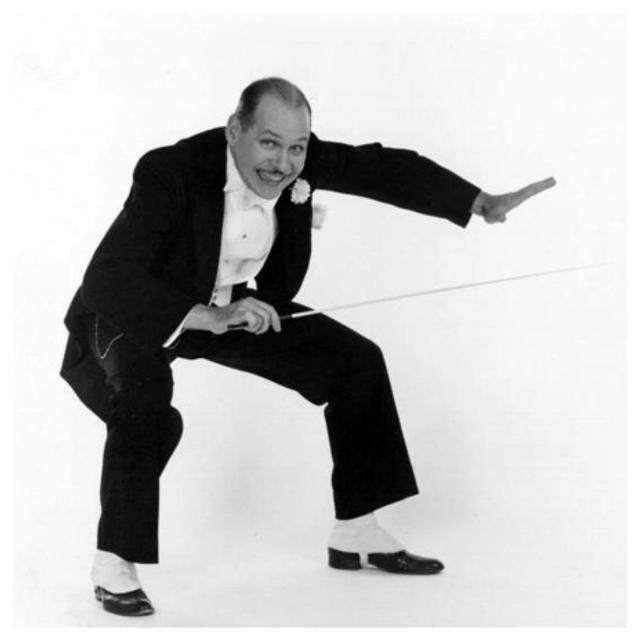 Doc Scantlin and the fabulous Chou Chou will be back for a return engagement at the Tavern. They and their band, The Imperial Palms Orchestra, will be playing big band classics for listening and dancing. There will also be the wandering musicians including the Girlfriends. Another fabulous GTMS Silent Auction will offer a variety of items, services, and experiences. A sample list of the offerings will be available here shortly.